Correction: An earlier version of the story incorrectly reported that Tabol Brewing is the 20th brewery to open in the city of Richmond and the 34th region-wide. It is the 21st brewery in the city and the region’s 35th. Tabol Brewing opened during the weekend at 704 Dawn St. near Battery Park. Tabol Brewing opened near Battery Park over the weekend. 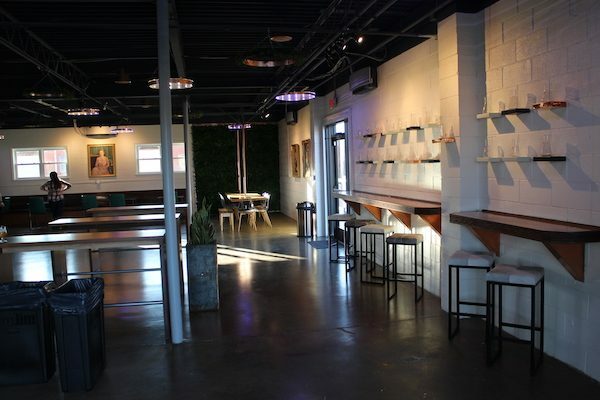 In addition to an open, 3,000-square-foot taproom area, Tabol also built a large outdoor patio area, and Dise said they plan to regularly bring in food trucks. Caudle and Dise said they’re still working out Tabol’s hours of operation. 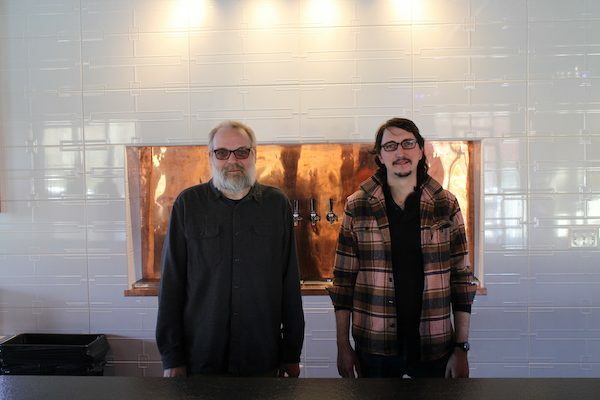 The duo hired a front-of-house manager and a brewer. 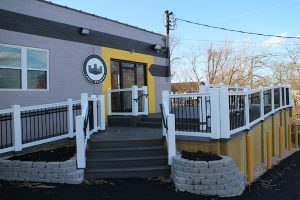 While Tabol is the first brewery to open in the city’s Northside, it has at least one established peer in the vicinity and another newcomer on the way. Final Gravity Brewing Co. has been in business for several years on Lakeside Avenue, just over the Henrico County line, while Safety Team Brewing is planned to open along Brookland Park Boulevard. 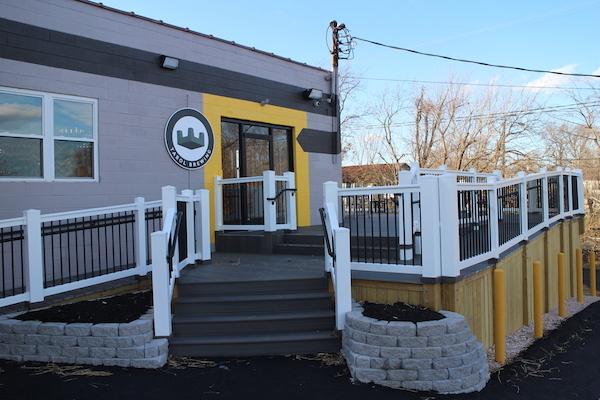 Tabol is the 21st brewery to open in the city limits, and 35th to open in the region. Tabol converted a former glass fabrication shop into a brewery and taproom. 2 Comments on "New brewery pours into Northside"
Looks like this area is finally ready to come up.